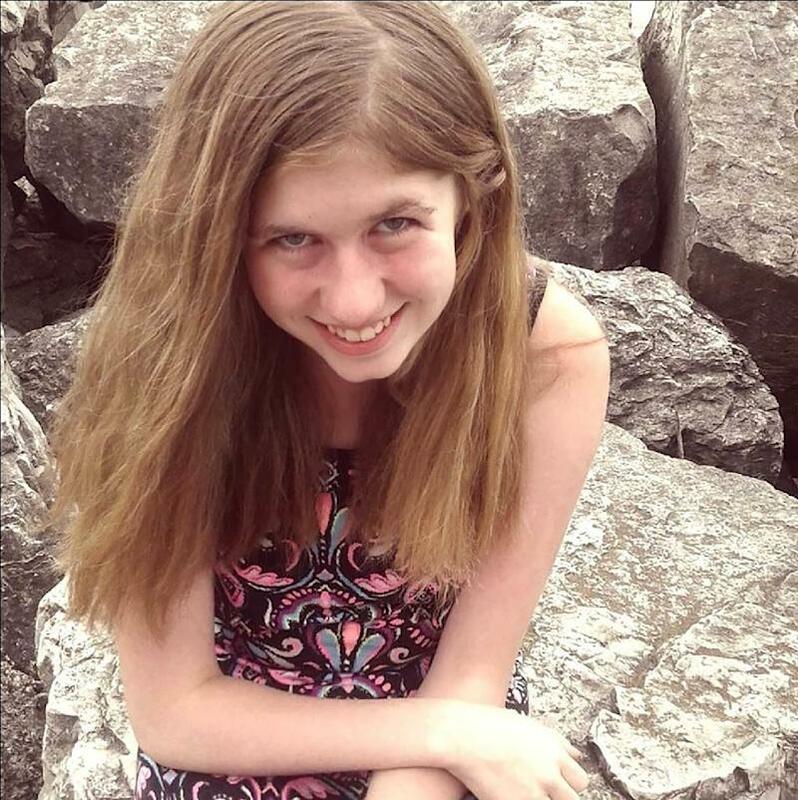 Gordon (United States) (AFP) - A 21-year-old man has been charged with murdering the parents of an American teen as part of a chilling plot to kidnap her, police said Friday, after 13-year-old Jayme Closs was found alive following three months in captivity. "At this moment, Jayme is in the comforting embrace of law enforcement," said Fitzgerald, adding that the teen had been medically cleared from the hospital and was talking to investigators. Authorities said Patterson had carefully planned his attack -- specifically targeting the young teen for reasons that remained unclear. The sheriff said the suspect had no prior contact with the Closs family, and that the teen "was the only target." "I can tell you that the subject planned his actions and took many proactive steps to hide his identity from law enforcement and the general public," Fitzgerald said. She escaped and ran to a vacation cabin where Jeanne Nutter was just returning at around 4:30 pm. Thursday after walking her dog. The 66-year-old immediately took the teen to a neighbor's home to call police. Closs appeared traumatized but in good physical condition, wearing an oversized sweatshirt and large shoes that were clearly not her own, Nutter said. "She was crying when I first met her, but once I grabbed hold of her and held her as she walked, then she was calm," Nutter said. Patterson was the authorities' only suspect. He has been charged with two counts of first degree murder and one count of kidnapping, but will not appear in court until an official criminal complaint is filed next week. The dirt road leading to his home was blocked by police barricade, as investigators searched his vehicles. "Jayme was inside the home when her parents were killed," Fitzgerald said. A nationwide search left law enforcement frustrated, with the trail gone cold. Police confirmed that they had not been looking in the wooded Gordon area, which has few year-round residents. "This case was challenging given the proactive steps the subject took to avoid detection," FBI agent Justin Tolomeo said. "It was Jayme herself who gave us that break." Closs's extended family and community in Barron were jubilant at news of her recovery. "When we said she was found safe and alive, [there were] tears and lots of hugs," Fitzgerald said.